China’s largest private carrier Hainan Airlines has completed the country’s first commercial flight powered by biofuel – namely, discarded cooking oil collected from Chinese restaurants. 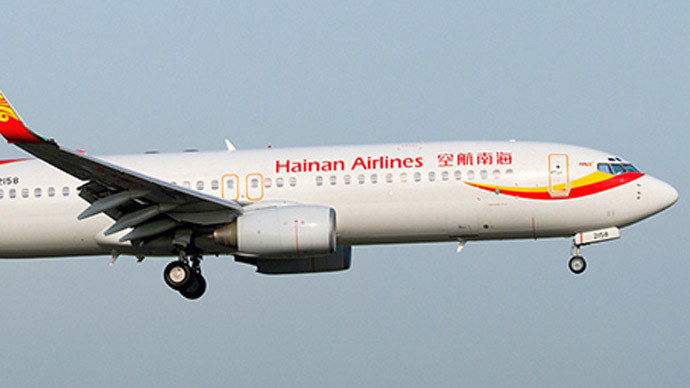 “As a fast-growing domestic and international carrier, Hainan Airlines is demonstrating our environmental commitment by showing that aviation biofuel can play a safe and effective role in China's air transport system,” said Pu Ming, vice president of Hainan Airlines, who personally piloted the plane, which carried more than 100 passengers from Shanghai to Beijing. 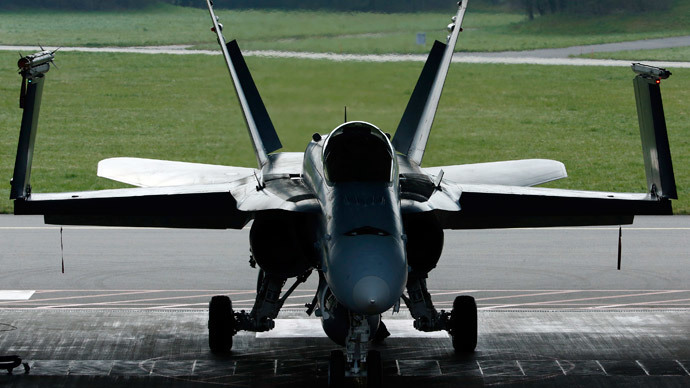 The Boeing 737 Next Generation was propelled by 50 percent biofuel and 50 percent conventional jet fuel. Biofuel produces up to an 80 percent reduction in carbon emissions than traditional kerosene used to power airplanes. “We thank and congratulate our partners, whose teamwork, vision and commitment to sustainable aviation are helping to improve our industry and our environment for the long term,” said Ian Thomas, president, Boeing China. China is already the world’s second biggest air travel market, behind the US, and is expected to grow rapidly in the coming years, with Boeing estimating that the country will need more than 6,000 new planes – at a cost of more than $800 billion – in the next two decades. The first commercial flight powered by cooking oil was performed by KLM in 2011. Although both airlines and regulators have set targets to increase the use of biofuel, it remains a marginal alternative, largely due to the cost of gathering and refining used oil, which makes the resulting up to three times more expensive than kerosene. It is also more prone to gelling at low temperatures, making it less reliable than traditional fuel. Only 1,500 flights using a biofuel mixture have been made since 2011 – a tiny proportion of the average 100,000 flights that take place each day. But even if the everyday use of cooking oil for air travel remains some decades off, the flight had a symbolic resonance in China. The use of gutter oil is one of the biggest public safety concerns in the country. Instead of being recycled, or reused only for industrial purposes, used cooking oil in China is often collected (sometimes from an actual gutter) reprocessed and sold back to food vendors, who use it to fry food for their customers, despite its toxicity and potential for contamination. As it is visually indistinguishable from normal cooking oil, consumers have no way to ensure their safety, and multiple news reports and documentaries have showcased horror stories of customers suffering poisoning and longer-term effects, including cancer. Finding other uses for gutter oil, which would make it less lucrative to sell it for human consumption has been a priority for the government, unable to cope with the unregulated market. Boeing and state-owned manufacturer Commercial Airplane Corp. of China have set up a pilot facility that converts about 650 liters of cooking oil into biofuel each day, and say that eventually 1.8 billion liters of biofuel could be produced in the country each year. “While used cooking oil can be a good alternative to conventional fossil fuels from a climate perspective, there is a real question of scale and price,” Nusa Urbancic, Programme Manager Energy at Transport & Environment, an NGO, told Euractiv, a news portal.